Steve Peat vs Nicolas Vouilloz is bar none one of the greatest rivalries in all of sport. Which two names come to mind when you think of the biggest downhill mountain biking rivalries? 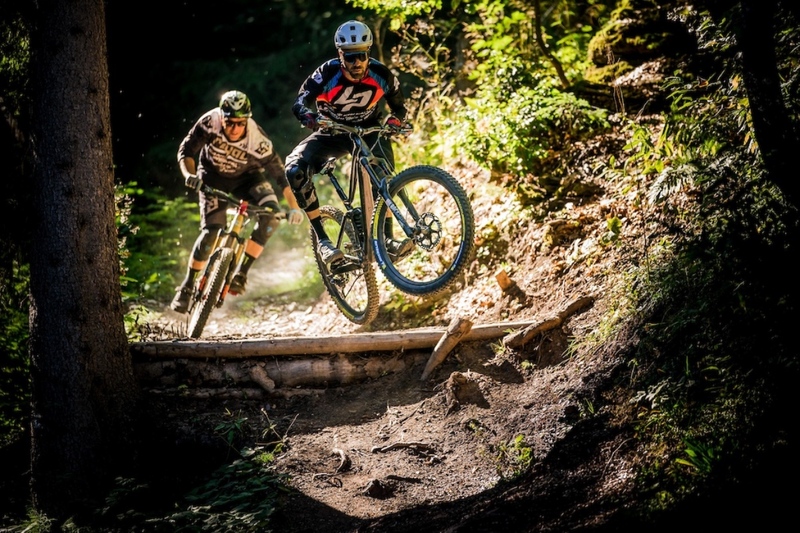 Fabien Barel versus Sam Hill? Gee Atherton versus Greg Minnaar? How about the most successful World Championship winner of all time vs a World Champion with two decades worth of wins, making him the mountain biking pro with the longest career of victories. For many observers there’s no bigger rivalry than Steve Peat vs Nicolas Vouilloz. After all these years, you’d think they’d have put that all behind them after hanging up their wheels. But if this latest video is anything to go by, their rivalry is still just as fierce. 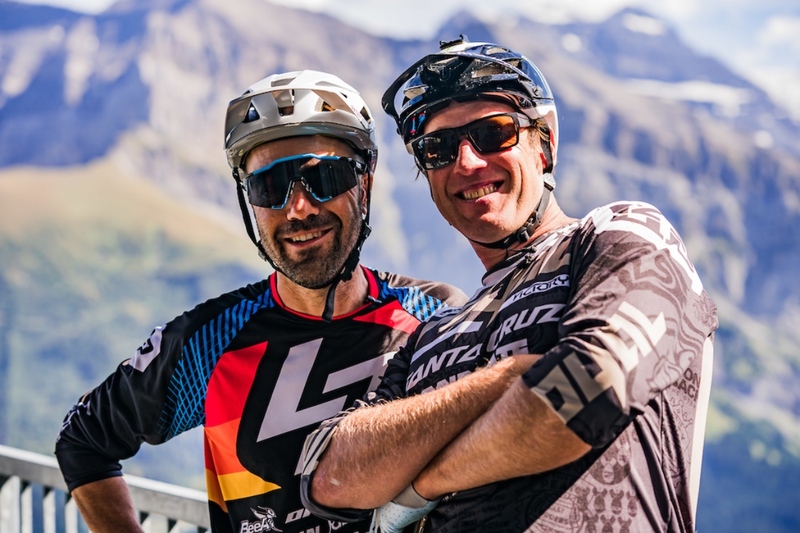 Surprisingly though, Steve and Nico had never ridden together until they met on the French/Swiss border between Champery and Les Gets a few months ago. Both riders have unfinished business at these two historic venues so Shimano thought they’d get them together to settle some scores, relive their failures, and give them one more run down the tracks they couldn’t quite crack as pros. All these years later they can smile about their rivalry. As you see above, these two greats of the game haven’t lost any their riding ability, and with 11 World Championship titles and 29 World Cup wins combined, their competitiveness also hasn’t diminished. Check out more videos on Mtbr.